With distractions nowadays like Facebook, smart phones, online gaming, and even Google, many businesses are wondering how to get the attention of prospective clients online. This is where we come in. We help you balance logic and emotion to create conversion-focused websites and online stores that visitors find effective and really enjoy. 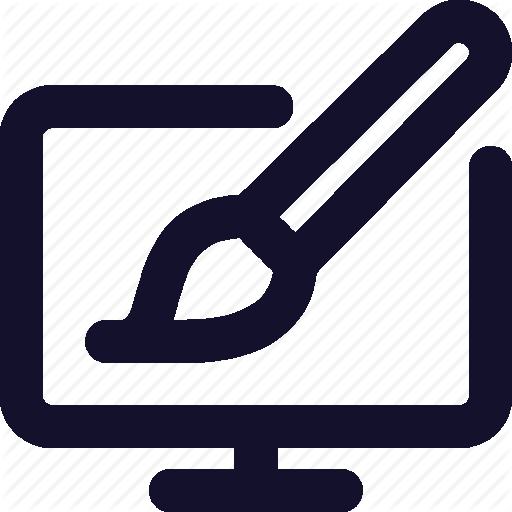 Our proven design process allows us to work with our clients in partnership to figure out exactly what will work and convert on their website. Websites should be more than pretty looking brochures. A company website should aid in growth by generating leads for your business. We work hard to build great websites, but even harder to build great relationships. Our team focuses on providing truly excellent service by delivering the industry’s most innovative and modern web solutions. We can help you uncover how your brand should behave and engage on the Internet. When it comes to business, we know that having a powerful and well optimized website is crucial and we have the experience to get you there. We will walk you through the exact steps you can take to evolve your website from an expense to a powerful lead magnet. If you’re a non-profit organization, we welcome you here. We’ve worked with many non-profit clients in the past, enough to know that we need to switch things up a bit to provide a great service for you. Organizations trust us when they want a presentable website that operates more like a communication machine. We always give some pretty awesome discounts for non-profits as well! Having an online store to sell your physical or digital products is one of the best ways to maximize your profits. Landing pages are standalone web pages that are created for a specific marketing or advertising campaign. Having a good landing page ensures that when running paid traffic, you’re getting the best conversions. Landing pages work best when they have laser-focused topics and when they are able to target emotional triggers of the visitor, causing them to complete a task. We also perform as-needed and monthly site maintenance tasks. This includes performing website backups, CMS updates, design modifications, and new page additions. Our goal is to give our clients one less thing to do and take the stress away from making website updates. All that’s required is a simple email or phone call! All normal updates are usually completed the same business day. It’s 2018, and any website that is not mobile compatible yet needs to be fixed ASAP. Every single website we design is completely mobile-friendly and compatible with all modern browsers as a standard. Stay cautious of any web designers still advertising and charging more for “modern and mobile” websites, as they might be a little behind on the times. At MortHub, our clients are treated to the best web hosting servers available. We charge a low, very competitive monthly rate and take care of everything server related for you. We include free set ups and installations on our servers and we also have some of the fastest specs. The best part? 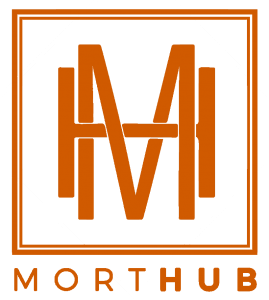 Only web design clients of MortHub are allowed on these priority hosting plans. If you’re not sure which direction you want to take with your website or marketing efforts, we’re happy to speak with you about future plans and offer advice where necessary. We can give you valuable information at an hourly rate and let you make the decisions without any pressure. Consulting is typically done via phone call or video chat, but other arrangements can be made.